(Al Hartmann | The Salt Lake Tribune) Utah Congresswoman Mia Love speaks to The Salt Lake Tribune editorial board on Thursday, Feb. 22, 2018. 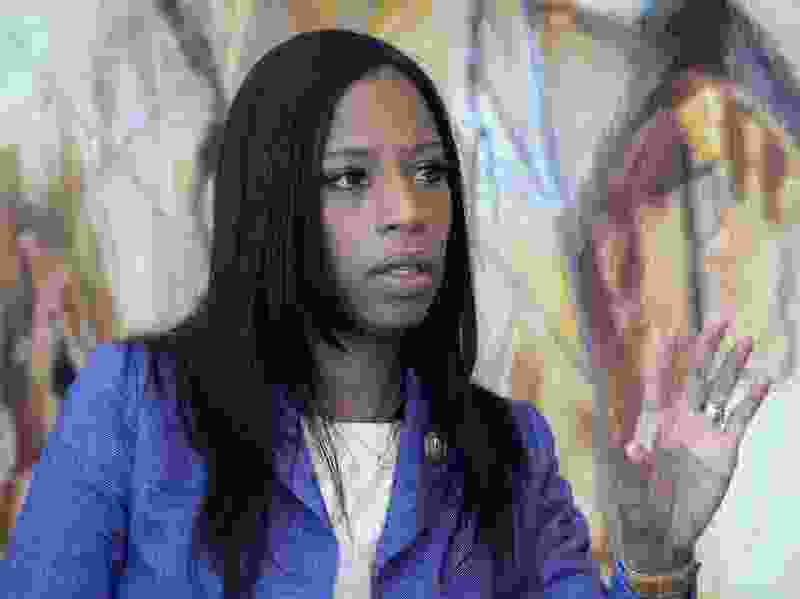 A week after a deadly school shooting in Florida, Republican Rep. Mia Love said there are “things I am absolutely willing to support” to prevent future attacks. President Donald Trump’s proposal to arm teachers — a position shared by the National Rifle Association — is not one of them. But Love, who has three children in public school and worries about their safety, is open to Trump’s other suggestions to increase some firearm background checks and raise the age threshold from 18 to 21 to purchase an assault rifle (like the AR-15 police say a 19-year-old gunman used in Florida). She was unsure whether she would support banning the military-grade weapon outright. The congresswoman, who has taken $3,000 in NRA donations over her two terms, has also backed a measure to ban bump stocks, which essentially turn semiautomatic rifles into machine guns. “I don’t think that Congress is the one that’s going to come up with all of the fixes,” Love said. Utah’s newest congressman, Republican Rep. John Curtis, cautiously agreed with Trump, in part, on arming educators. “I personally think that it doesn’t need to be threatening or controversial,” he told The Tribune. While he wouldn’t want a dozen teachers in a school to carry a concealed weapon, Curtis said one or two “changes the equation, and pretty dramatically,” in a mass shooting. He would stipulate, though, that those educators register and train with a local police department — which is not a requirement in Utah, where concealed weapons are allowed on K-12 campuses by permit. “I wouldn’t want a teacher to carry a firearm unless they had a great level of training and experience,” he said. 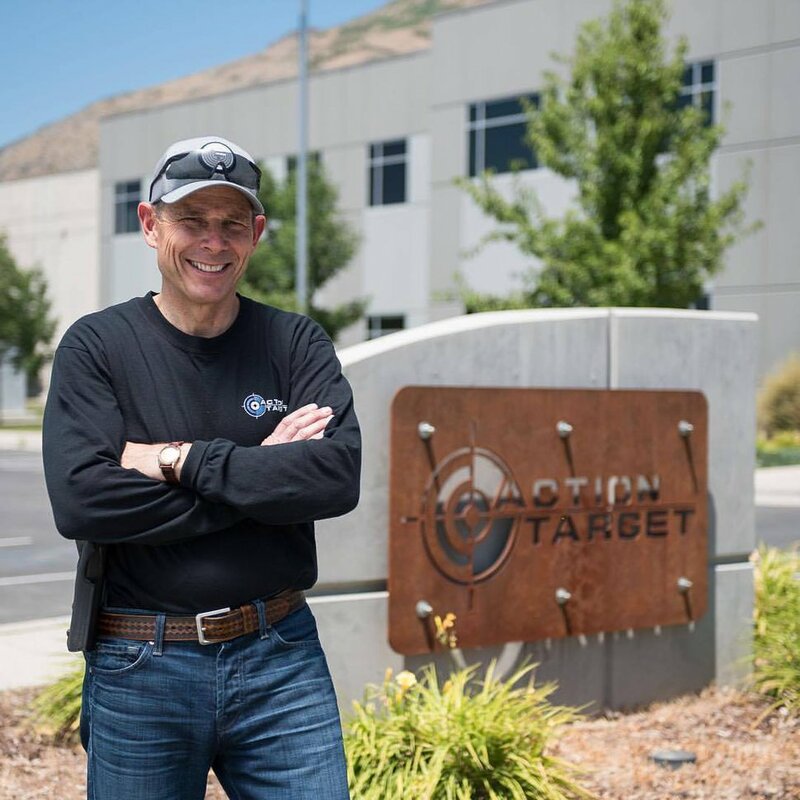 Before being elected to Congress, Curtis was a partner and executive at Action Target, a Provo company that helps design and manufacture shooting ranges. The use of assault rifles, he believes, could be effectively controlled by limiting high-capacity magazines. Rep. Rob Bishop, a Republican who was a high school history teacher and an NRA lobbyist in the Utah Capitol before being elected to Congress, was unavailable for comment. Requests to GOP Rep. Chris Stewart’s office were not returned. 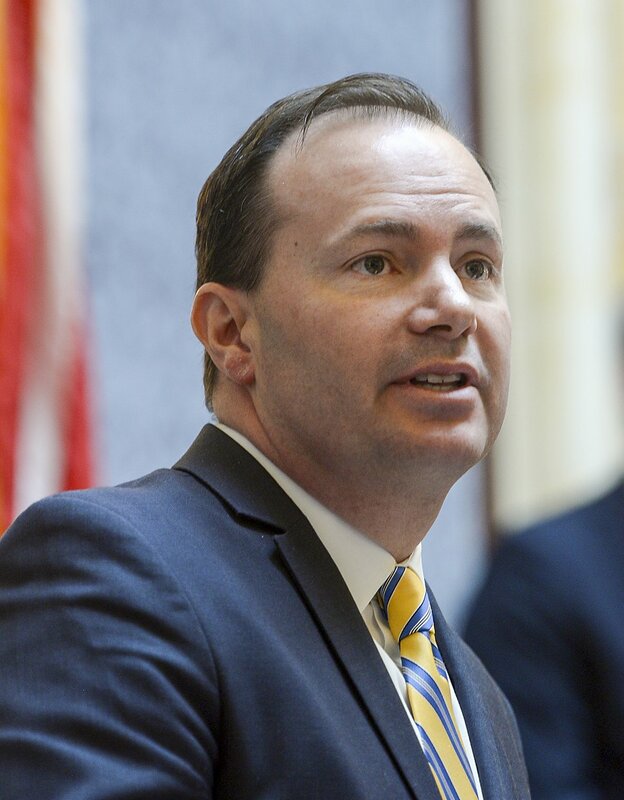 Republican Sen. Mike Lee, speaking to the Utah Senate on Thursday, said there’s no “meaningful way to distinguish” between the AR-15 and many hunting rifles, making a ban difficult. Gun-rights advocate Clark Aposhian said that’s not quite right. Legally, he noted, hunting rifles can’t carry more than four rounds, and they fire less rapidly because of greater recoil. (Leah Hogsten | The Salt Lake Tribune) "There is not, as far as I can tell, a meaningful way to distinguish between an AR-15 and a hunting rifle," said Utah Sen.ÊMike Lee, R-Utah after being questioned by Sen. Jim Dabakis, D-Salt Lake City as to why America needs AR-15's during Lee's visit to both houses at the Capitol Wednesday, Feb. 21, 2018. Still, he supported the senator’s remarks and the president’s. “President Trump was unusually and refreshingly bold in his statement,” Aposhian added. House Minority Leader Brian King, D-Salt Lake City, though, blasted the idea of arming educators. “I think this is inane, and I don’t think there is one person in this [Democratic] caucus who disagrees with that. It’s crazy,” he said. — Reporters Lee Davidson and Taylor W. Anderson contributed to this story.